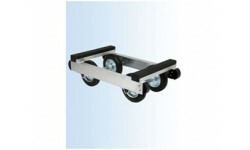 Shifting skates can be used wherever heavy objects have to be moved. 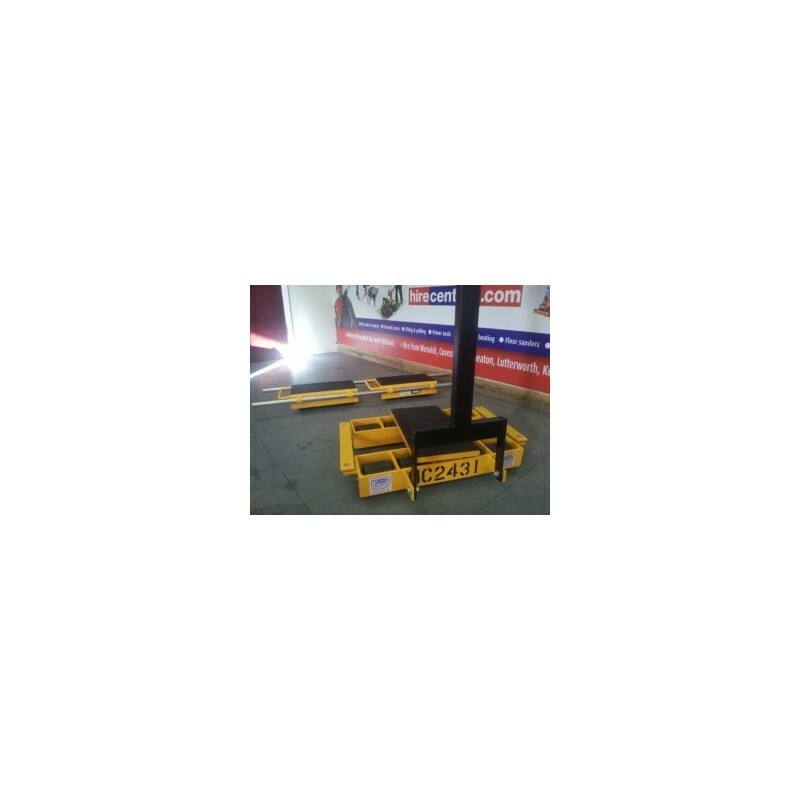 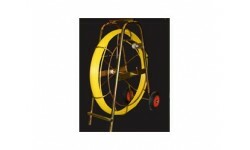 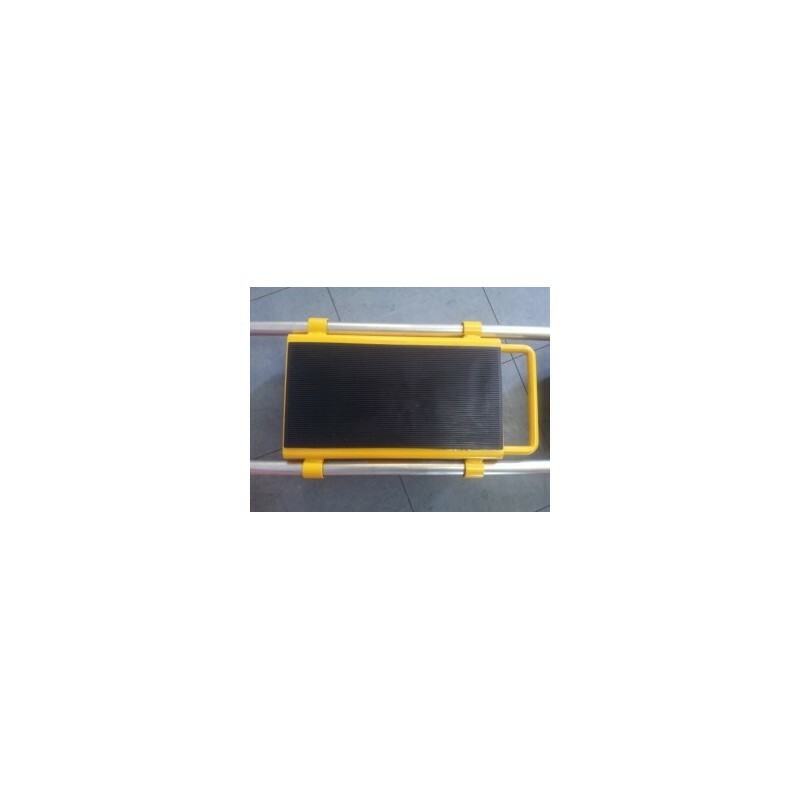 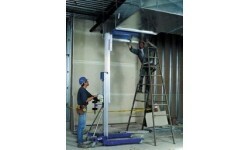 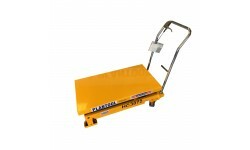 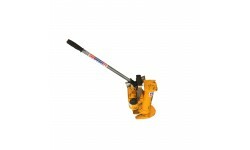 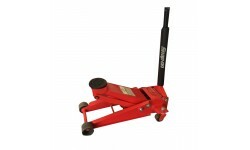 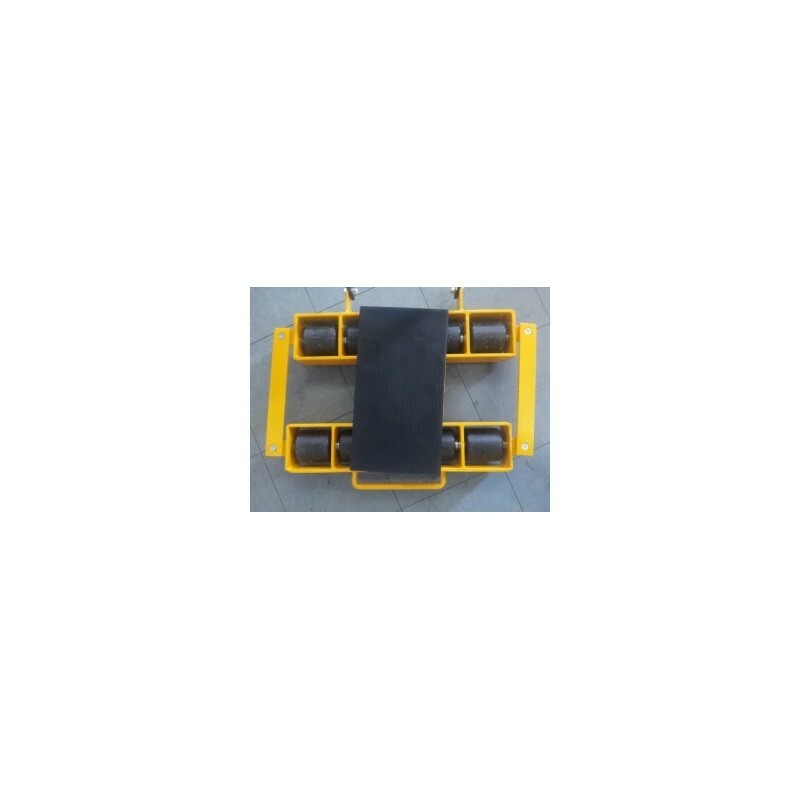 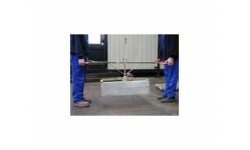 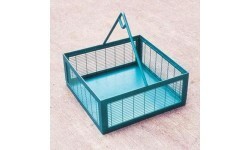 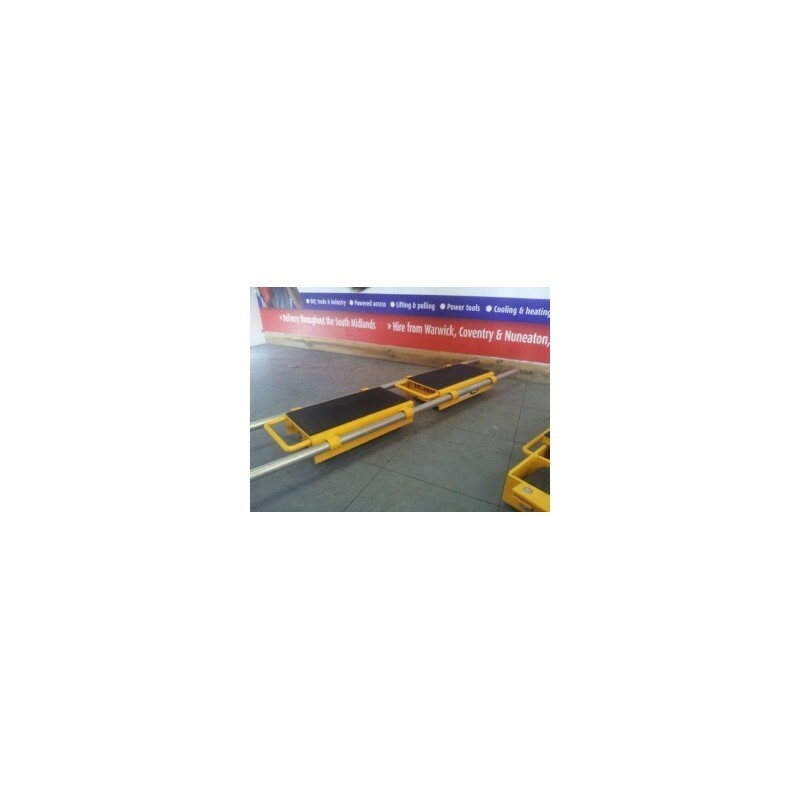 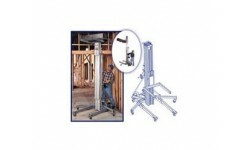 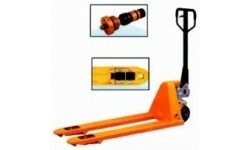 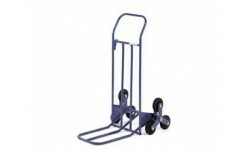 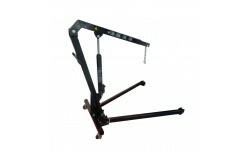 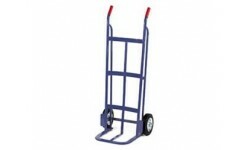 The load can be lifted using either the roller crowbar or a jack, allowing the skates to be easily positioned. 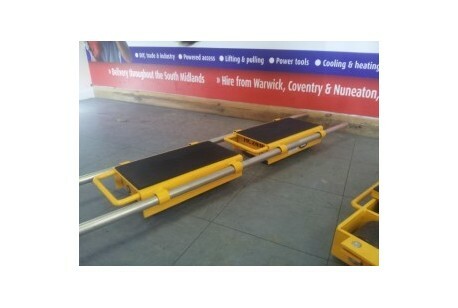 Large diameter sealed nylon rollers ensure ease of movement and spread the load, protecting high quality floors from damage caused by high point loads and oil/grease contamination.  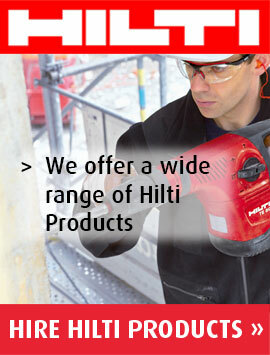 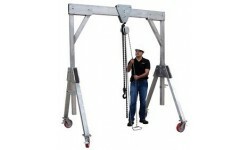 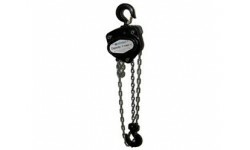 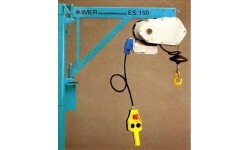 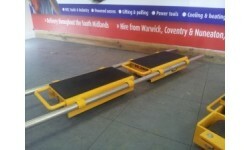 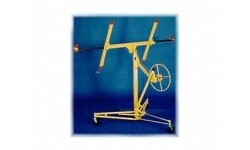 Incorporate with a 1 metre long drawbar and a platform and swivel on a thrust bearing allowing movement around bends.